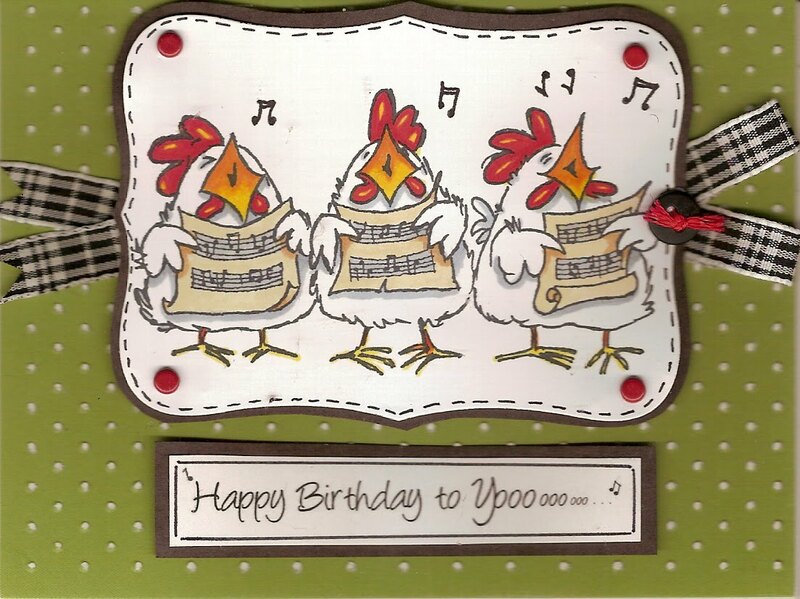 LUV2EMBOSS: From one old hen to another! I hope to get back to some embossing with the latest templates from Lasting Impressions. 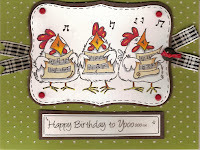 In the meantime, however, here's another silly stamped card. I'm enjoying my Copic Markers and I've always loved to color! I hope you are all having a fun weekend. Go make a card!